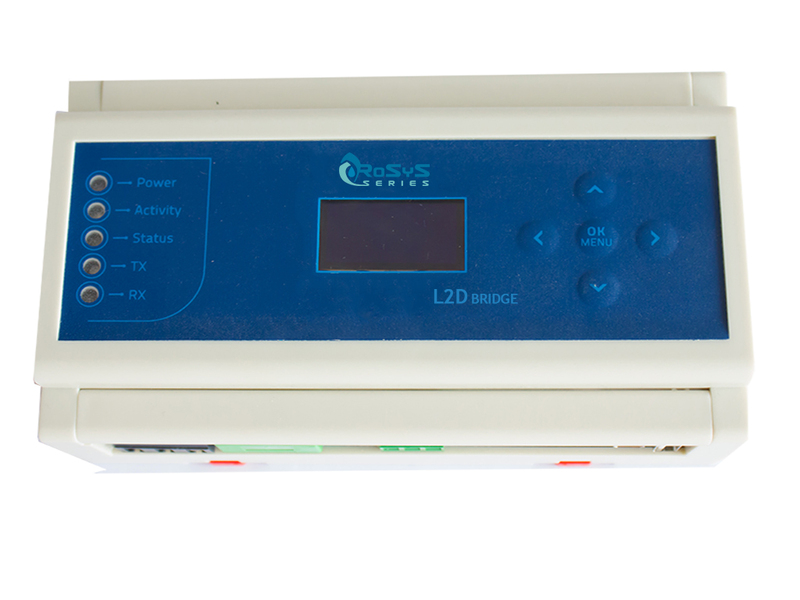 RoSyS Comforter 12T is forecourt data controller that seamlessly connect all your forecourt dispensers, tank-gauging, price sings and points-of-sale (POS) into one unified data management system that gives you opportunity to easily control your fuel station. If you are tired of manually or third-party maintaining your fuel station dispensers and forecourt operations, facing losses and could not predict your potential business benefits RoSyS Comforter 12T is your ultimate solution for easy and intelligent managing all your forecourt activities, potential points of failure and reduces your maintaining cost by adding value to your business. time and reports them to the ATG. communication protocol and connects it to IFSF-LON based POS system(s) and fuel-dispensers. Easy to install and with comfortable user friendly interface this device becomes an indispensable solution for every manager that is looking for optimal control and administration of its fuel stations. Whether your petrol station has variety of existing DART protocol dispensers and new IFSF-LON pumps or your growing forecourt business acquired retail place with IFSF-LON POS terminal but all your dispensers available are working under DART protocol here comes the brand new RoSyS L2D Bridge – unique solution from our Bridge generation product line that gives you opportunity to solve your forecourt business obstacles and continue working and developing your business smooth and easy without interface issues. RoSyS L2D Bridge module is smart protocol converter - an embedded device interfacing fuel-dispensers that support DART protocol to IFSF-LON network. The device is designed to connect non-IFSF dispenser to the IFSF-LON network on the petrol station and particularly to IFSF-compatible retail system (POS), that quickly and flexible solves the problems that appeared by pumps interface interactions. For any fleet fuel station that would go for improving efficiency, productivity and reducing the overall transportation costs by installing control system but the fuel dispenser is not suitable to be connected to it over the known interface-protocols. 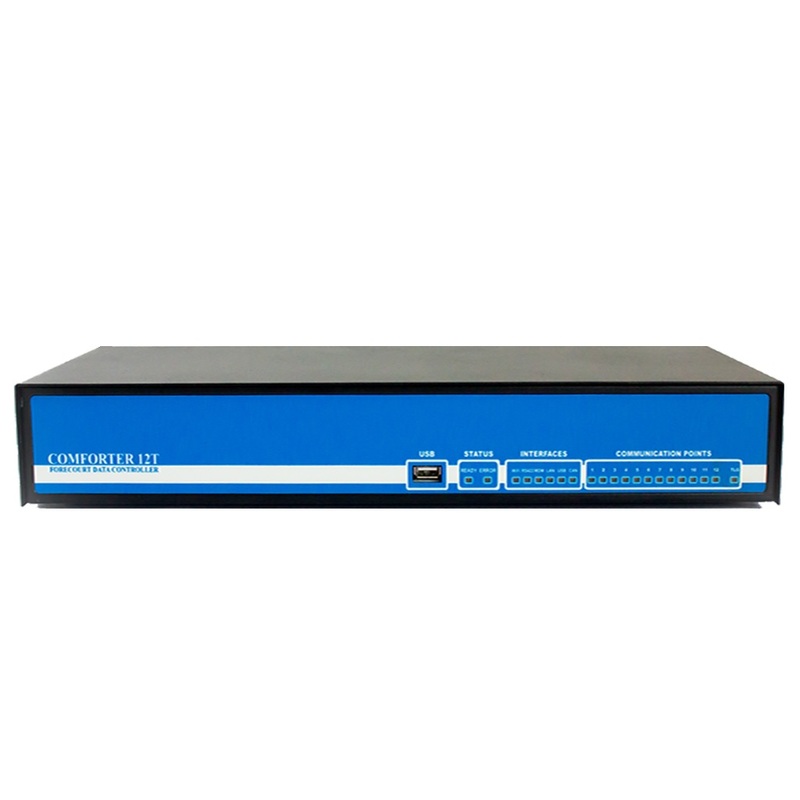 The intelligent RoSyS RFM 201 Bridge module from our Bridge Series product range is the best solution for this typical fleet management business scenario. 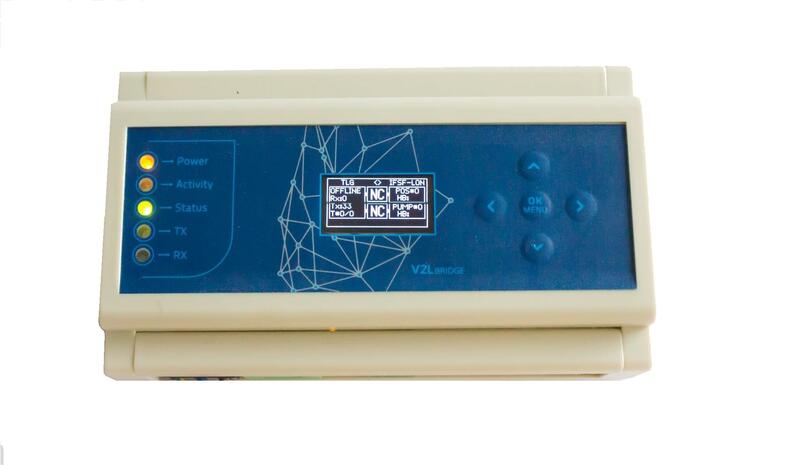 RFM 201 module is a flexible device capable to provide the interface connectivity of any electrically supplied fuel dispensers to an automation system (POS systems) over communication protocol. 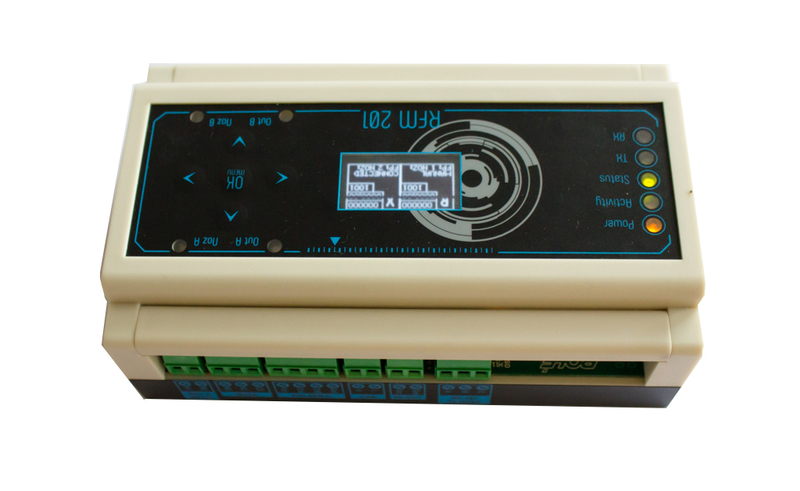 For the external control device (CD-POS) the communication with RFM201 appears as it is connected to standard dispenser. This control is simplified with no need of any changes from POS side.